Are there Rules that you must adhere to if you are going to recruit for your mlm business online? 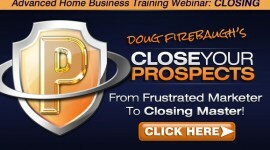 What would it be like to discover some things that would ACCELERATE your mlm online recruiting? Would that make a difference in your home based business team building? There are “Rules” that we have found over the last 7 years that truly must be adhered to if you are going to sponsor prospects online. I was working recently with a New Private Client in Boston, and she was focused very much on recruiting online. But HOW she was engaging online mlm recruiting was way off base. She was breaking all the rules of mlm online recruiting. According to our research we have done, as well as hundreds of thousands of leads that have been generated, there are certain Rules that apply if you are going to recruit online successfully. There is online softwares that can help you. There is PPC. There is PPV. There is facebook ads, Google ads, bing ads, yahoo ads, classified ads, banner ads, emails ads, and the list seems endless. But it does not matter WHAT you do, as much as HOW you do it. To be blunt, all these companies WANT YOUR MONEY. Hello. That is what they are in business for. But what about YOUR RESULTS and what is best for the prospect? That is why I wanted to pen this post and give you “The 5 Rules of MLM Online Recruiting” for Home Business. 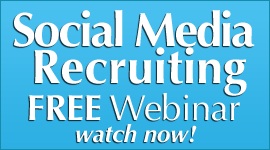 Are YOU currently engaged in online recruiting? 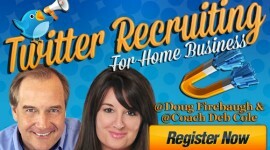 Does recruiting online seem to be something of interest to you? If so, then these 5 Rules may help you better understand WHAT will accelerate your recruiting online for your network marketing business. 1. The Rule of AUTOMATION. If you are going to succeed in recruiting online, you are going to need some automated software that will PUSH your message out into the internet. It does not matter of you are recruiting on social media sites, or recruiting on the internet with ads. You MUST have some form of automation for lead capturing. It is a great software and easy ti install and easy to use. And FREE. 2. The Rule of HIGH VISIBILITY. 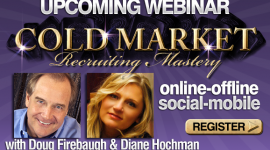 You MUST be Highly Visible if you are going to recruit online in a world where most people are invisible. 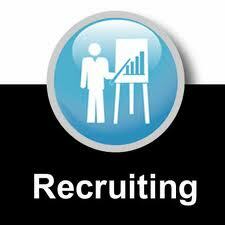 Be on social sites, forums, and search engines if you are going to recruit online. It is that simple. And you do that by putting together a SUPPORT TEAM that Will work with you and help you get your message out. Ask your friends to send out an email to their base. Ask them if they would endorse your offer. Ask them if they would feature one of your posts on their facebook page and then ask their friends to help. We did exactly that recently with a new Client 3 weeks ago and she got 21 new leads – in ONE DAY. It works. And you also need to automate your visibility. use PING.FM to do that.. It will KEEP you out in the social media sphere so people can see your posts and comments. 3. The Rule of FREE and Capture. On your Landing page, you MUST give something for FREE. It can be an audio or an ebook or a report. But FREE is what compels the prospect to give you their name nd email so you can contact them. BUT- you must have a way to capture their name and email. You can use aweber software if you choose, a great choice for that if you are somewhat familiar with setting up an autoresponder. One of my favorite free lead capture tools is Google Docs, (yes Google docs) as long as you do not mind it being branded by Google and you are not looking for anything other than capturing the lead details.. You just choose the “forms” option and Google docs will help create and build you a form, even embed script to add it to your website and a Spreadsheet to capture the data. That is something that most people do not know Google will do. Try it. It is free. 4. 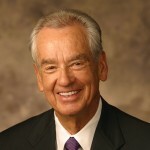 The Rule of STAY CONNECTED. This will help you keep VISIBLE and CONNECTED to your home business leads that you have captured and in the process of recruiting online. 5. The Rule of TRANSITION. 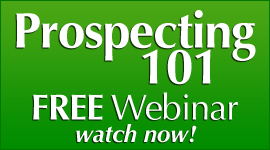 Prospects need questions answered and solutions to life. That is why your webinar should be SOLUTION FOCUSED so it PULLS the prospect into wanting to attend the webinar. Send the invite out via your autoresponder and then give them a FREE gift for attending. Again the gift could be a host of things- including a FREE sample of your product you can mail them or give them a deep discount off the price. 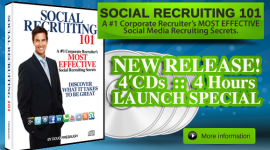 These are 5 Rules for MLM Online Recruiting. I hope that these will give you some tolls as well as some insight as far as how to succeed if you have never done it before in recruiting online for your mlm home business. 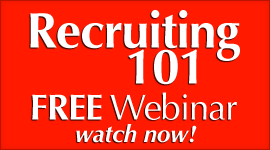 FREE Recruiting 101 webinar- Watch Now- FREE!! 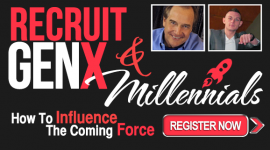 LinkedIn Recruiting- learn to recruit 2 professionals a day-READ THIS.